Home / Software Testing / Software Testing Interview Questions and Answers / Types of Software Testing / What Is Software Testing? 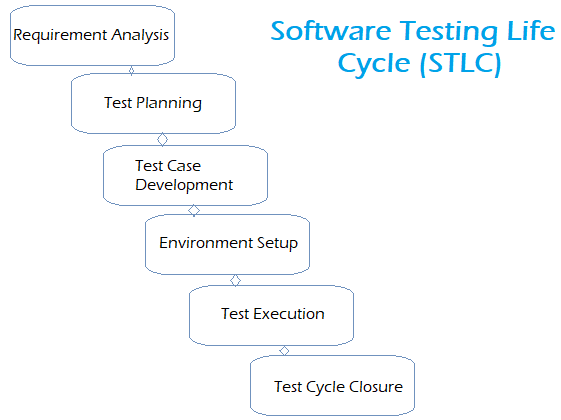 / What Is Software Testing? 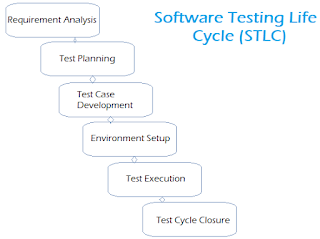 Software testing is an activity that ensures the identifications of bugs, errors, and defects in software system. It involves execution of a software component or system component to evaluate one or more properties of interest. There are two basics of software testing is- black-box testing and white-box testing. Testing is the subset of quality control.